DUBAI/WASHINGTON (Reuters) - Saudi Arabia on Sunday warned against threats to punish it over last week's disappearance of journalist Jamal Khashoggi, as European and U.S. allies piled on pressure. On Sunday, Ford Motor Co said Chairman Bill Ford had cancelled a trip to the Middle East that included an appearance at the Saudi investment conference. 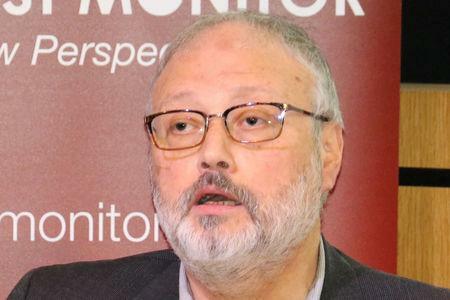 The company did not comment on whether the decision was related to concerns about the disappearance of Khashoggi. U.S. Treasury Secretary Steve Mnuchin still plans to attend the conference, but that could change, Larry Kudlow, director of the White House National Economic Council, said on "This Week".